Apple hails Apple Watch as a great time keeper, a revolutionary communication device and an accurate health and fitness tracker. But by releasing the WatchKit, the company gave the great developer community a green light to come up with some innovative ways to turn the watch into a gaming device as well. Though we’ll certainly not see an FPS or Sport game on it, here are the first five Apple Watch games which we know are coming. At the Apple Watch event yesterday, Tim Cook showed off a new App Store section which exclusively deals with Apple Watch apps and guess who made the stage? The Rules! game. In Rules! each level gives you a challenge like “Tap numbers in descending order” or “Tap the animals” etc. and you’ve to quickly tap accordingly in the minimum time. And believe me, it is much harder than it sounds. It makes really good sense on Apple Watch too, as the controls are exclusively taps and nothing complex. This was one of the first games to demo the gaming aspect of the Apple Watch. LetterPad will be available on the iPhone and will extend the complete game play to the Apple Watch also. Here, you’ll be given one clue word and you’ve to guess three more words which relates closely. Check out the video above for a better idea. This is like a rapid fire round of ‘True or False’ questions. You have an unlimited supply of quiz and math statements. Quickly decide if it is correct and move on to the next one and continue till you get as much right as you can in under a minute minute. This is the scaled down version of the popular BlastBall Max game for the iPhone and iPad. BlastBall Duo is a multiplayer game similar to the Match-5 games but here we have a moving board, which makes the gameplay unpredictable and more exciting. 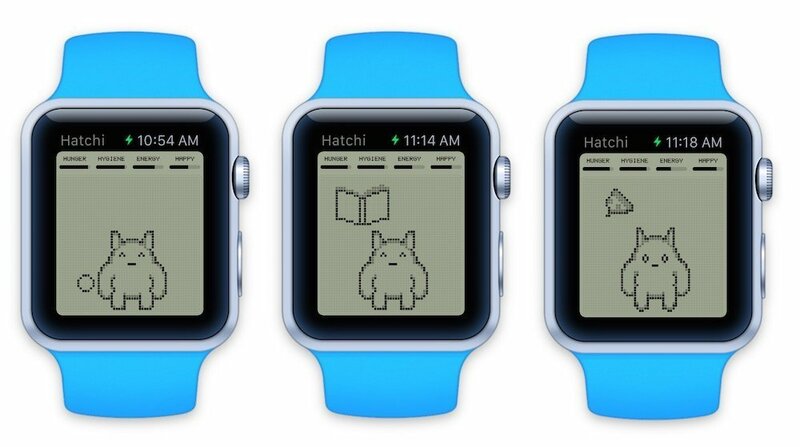 You’ve probably heard of Hatchi before – that cute pixelated pet that lives on your iPhone. 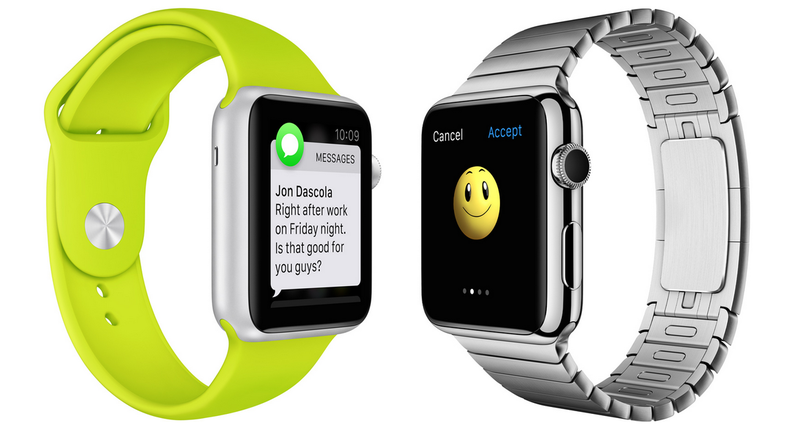 The app will soon receive an update to extend itself to the Apple Watch. So that you can carry around your retro pet right on your hand, literally. 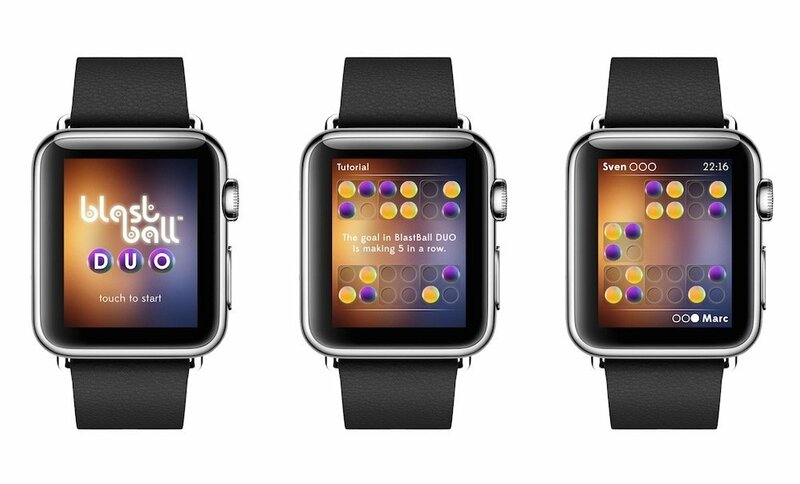 Did we miss any games for the Apple Watch? Do you know any games which would work perfectly on it? Do let us know in the comments section below.